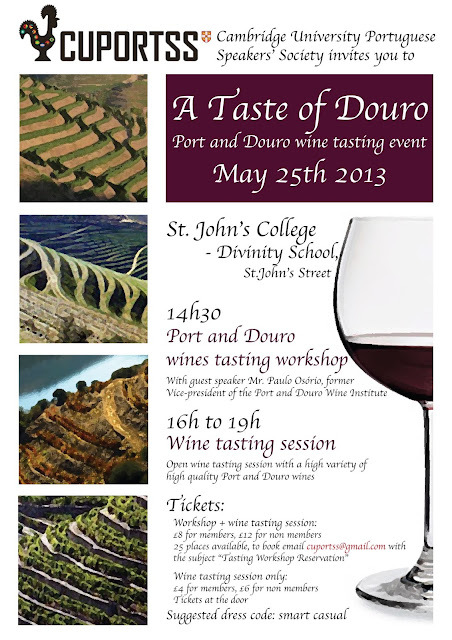 In May 25th at Saint John's College, a workshop led Paulo Osório, former Vice President of the Port and Douro Wine Institute (IVDP), followed by a Wine Tasting session. This is a great chance to know a bit more about the oldest Demarcated Wine-producing Region in the World and its famous Port and Douro wines. We hope you can come for a fun and relaxing afternoon and enjoy one of Portugal’s greatest pleasures! CUPortSS invites Eduardo Braganca, a distinguished voice in the portuguese contemporary art to present his latest project Exploring Emotions. 12 documentarie movies about 12 diferent questions made randomly in 12 Cities and over 12 months. This art project wishes to eternalize people as part of their own creations, allowing spontaneous thoughts and a spiritual thinking to be as much inspiring process as a work of art. Ending in a painting exhibition for 2013, this 12 documentary films explores people emotions and the inner self questioning, turning people into the art piece of this creation. 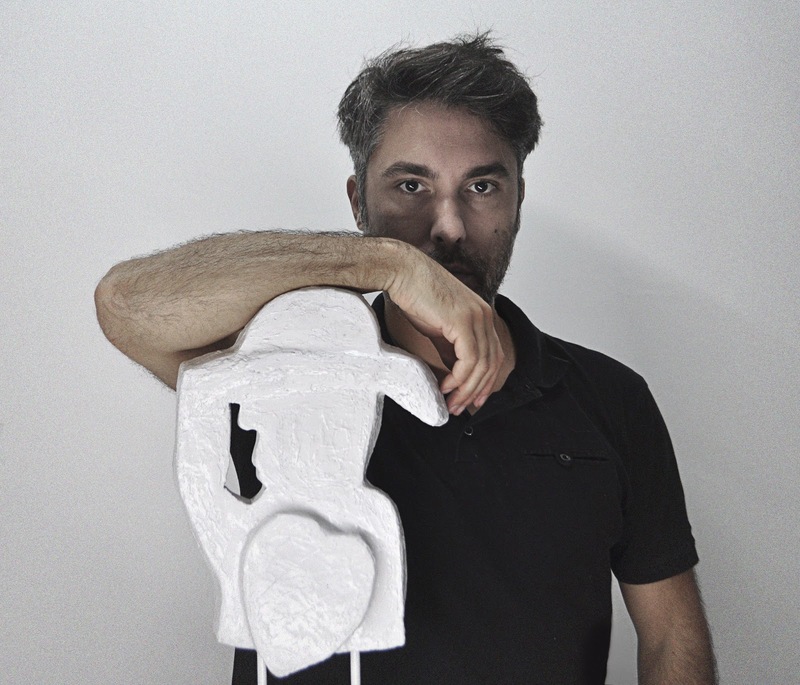 Join us enjoying a saturday evening dialogue with Eduardo and discover where Art is, after all.